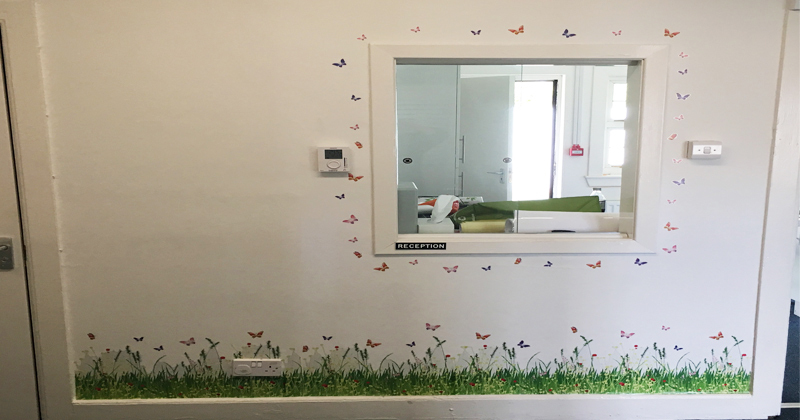 Two Hearing suites have recently opened providing modern, child-friendly facilities for children, young people and families attending Children’s Hearings. 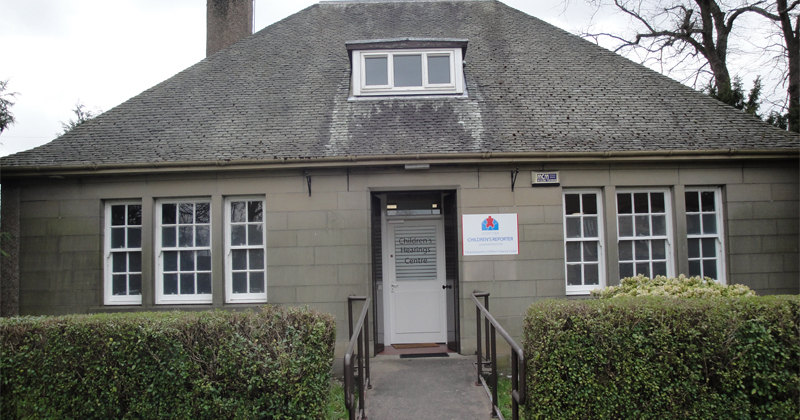 SCRA’s Alloa Hearings Centre has moved to a new home in the Town Hall Lodge, Alloa, and Tranent Hearings Centre in Loch Road has re-opened after a fire caused significant damage in November 2015. 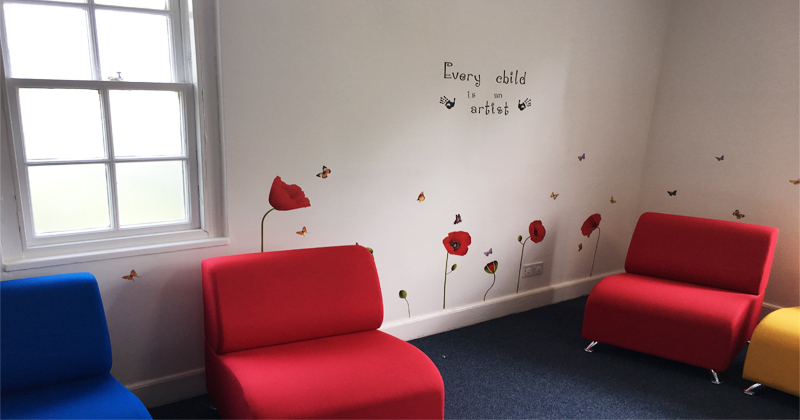 As part of SCRA’s on-going commitment to providing welcoming, well-designed premises for Children’s Hearings, both Alloa and Tranent have been decorated in bright colours, have comfortable furniture and a child-friendly layout. 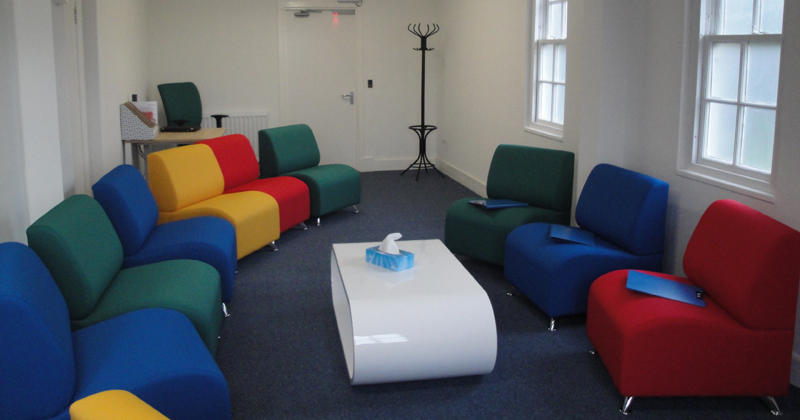 Locality Reporter Manager Lesley Siewert from the South East Locality which covers Tranent, commented: “The necessary refurbishment allowed us to upgrade the centre by designing a waiting room that can also be used as a more informal Hearings room.